Gnathostomates are vertebrates having jaws. But when I search on the internet for Gnathostomates, I always find out that they are sharks and fish-like organisms. But are humans not also Gnathostomates? Don't we have jaws? Absolutely, humans belong to the superclass Gnathostomata. It's simply the class of jawed vertebrates, and includes 99% of vertebrates. It also includes the class Mammalia, which includes humans. For basic and fairly light reading, check out Wikipedia on Gnathostomata and Mammalia. 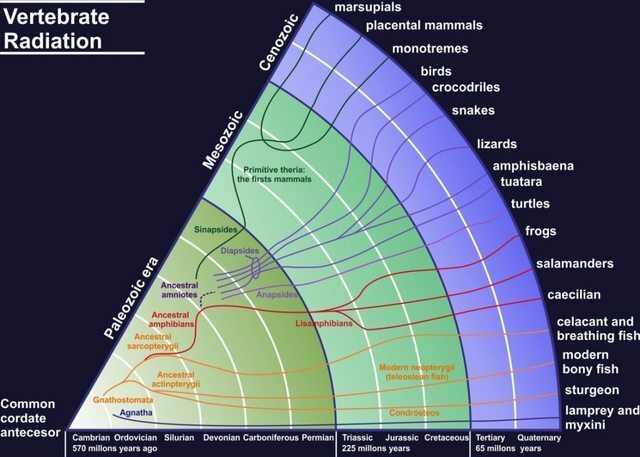 Yes, all jawed vertebrates belong to the infraphylum Gnathostomata, including all mammals (and therefore all humans). Yes of course Humans are Gnathostomes. Under division Gnathostomata you have 2 Superclasses that include Pisces and Tetrapods. Under Tetrapoda are 3 classes- reptiles, Aves, mammals. So Humans are indeed Gnathostomes. 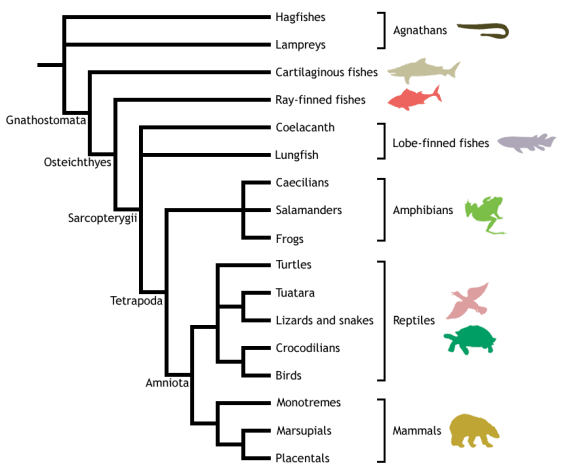 Taxonomically humans have been grouped as mammals placed under superclass Tetrapoda (Includes amphibians, reptiles, Aves and mammals) being different from other superclass Pisces which includes sharks and bony fishes. All the animals placed under superclass Pisces and Tetrapod are have been grouped as gnathostomes characterised by the presence of jaws in their mouth. 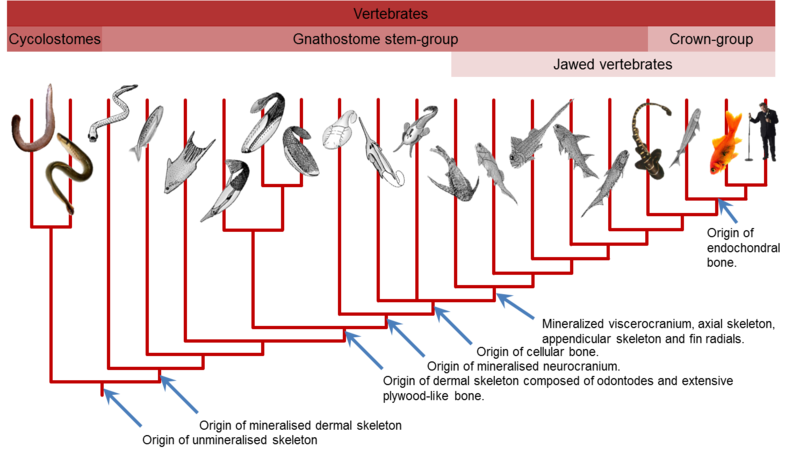 In contrast all animals which do not posses jaws like lampreys and hagfishes (primitive jawless fishes) have been grouped as agnathans.Both gnathostomes and agnathans have been grouped as vertebrata (sub phylum) and as Chordata (Phylum) groups. Not the answer you're looking for? 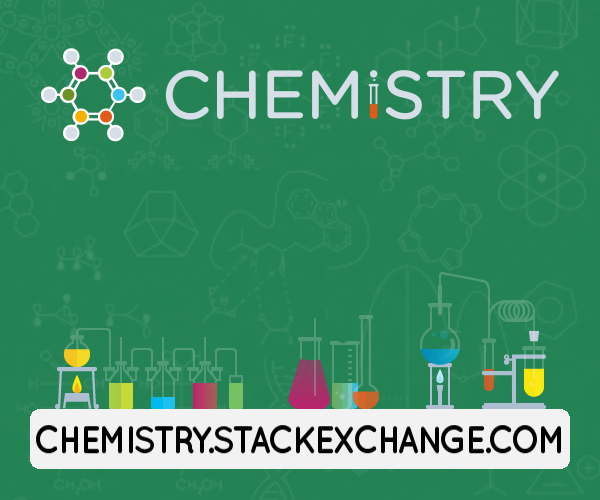 Browse other questions tagged zoology vertebrates or ask your own question. Where I can find information about the study of animal vision? For fish, does a bony skeleton have any advantages over a cartilage skeleton? Are mediterranean sharks shyer than ocean sharks?